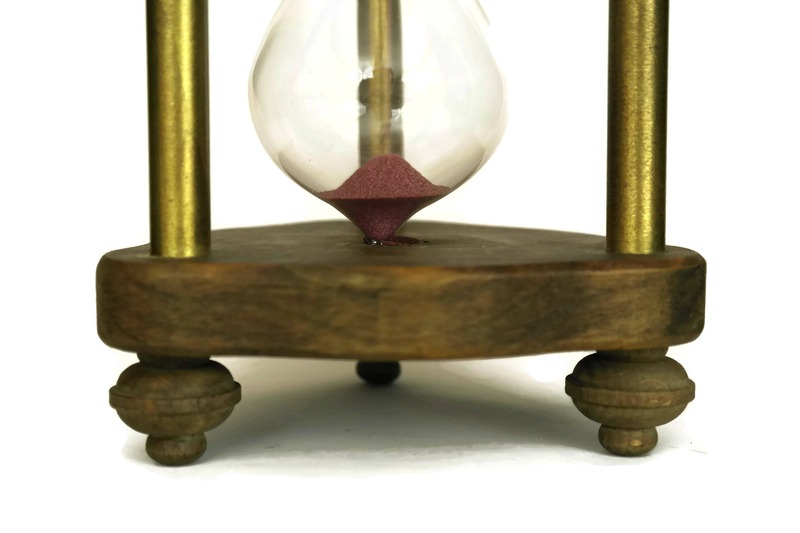 Vintage Sand Hourglass Timer in Wood and Brass Stand. 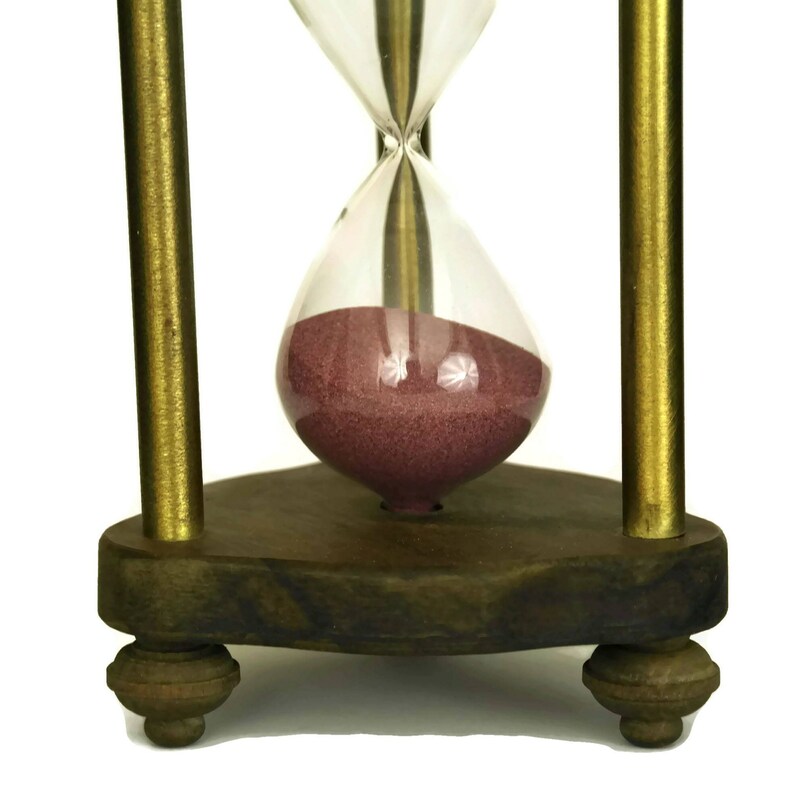 14 Minute Glass Egg Timer. 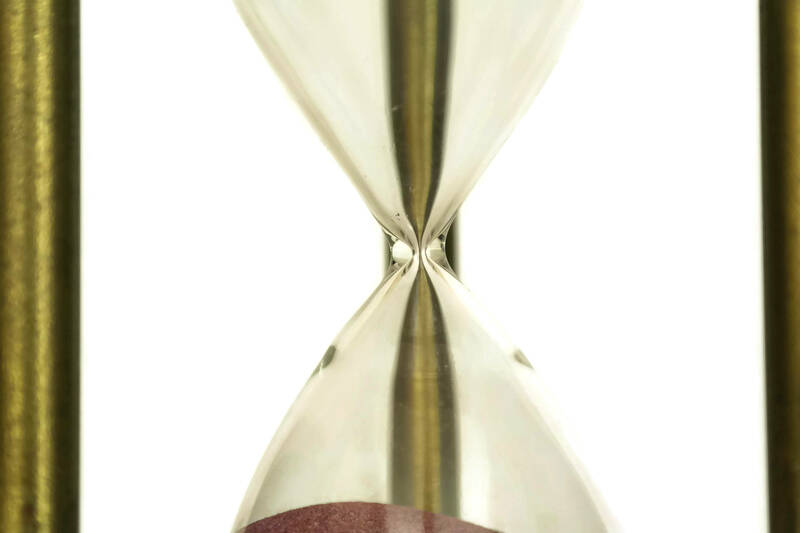 Sands of Time Gift. 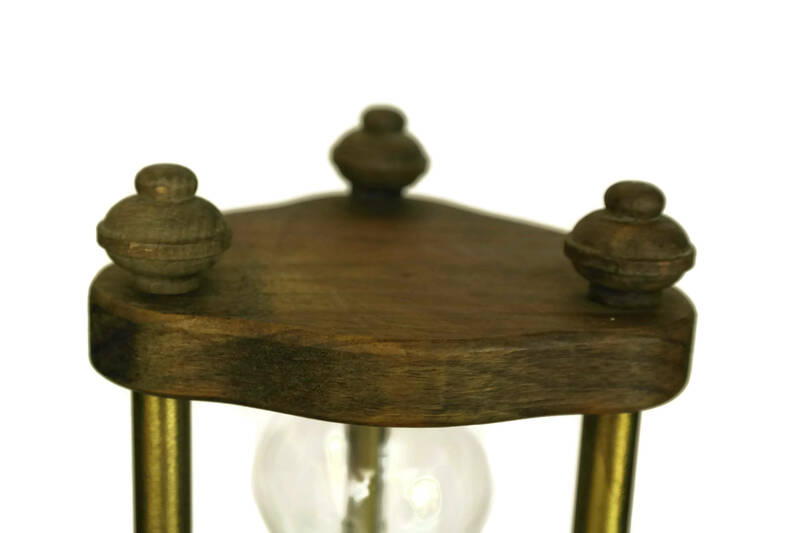 Rustic Kitchen Decor. 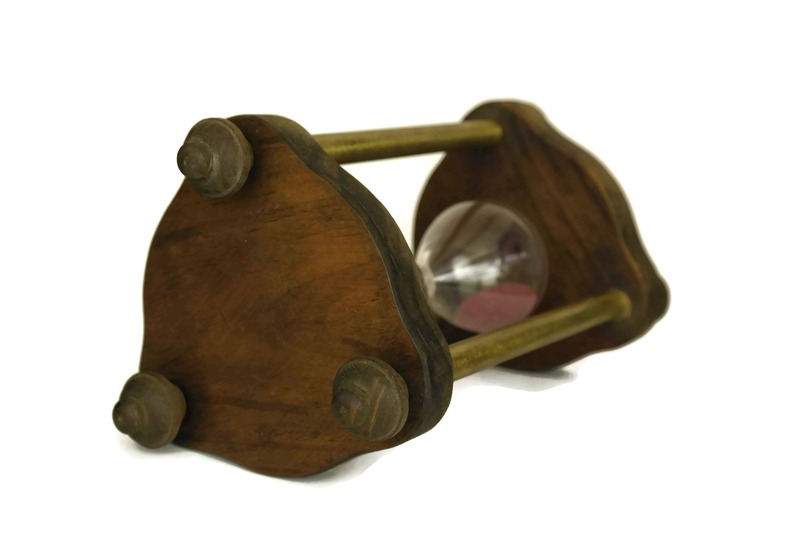 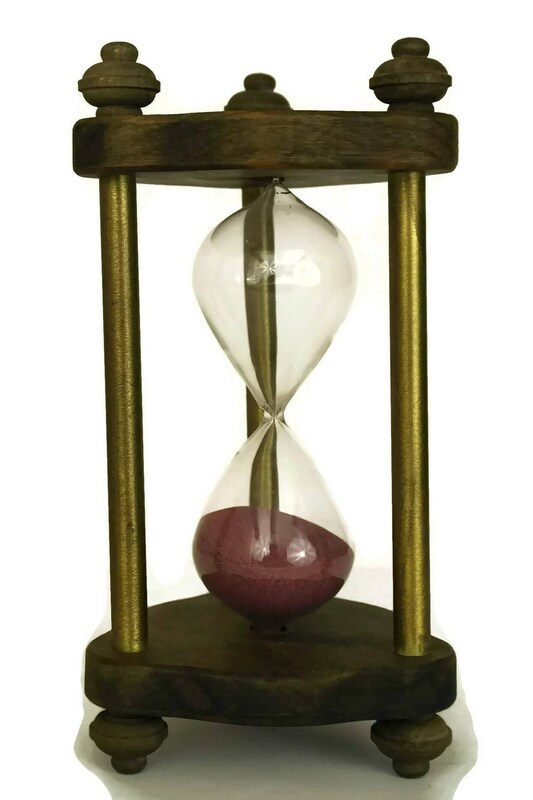 A large vintage sand hourglass timer set in a decorative wood and brass stand. 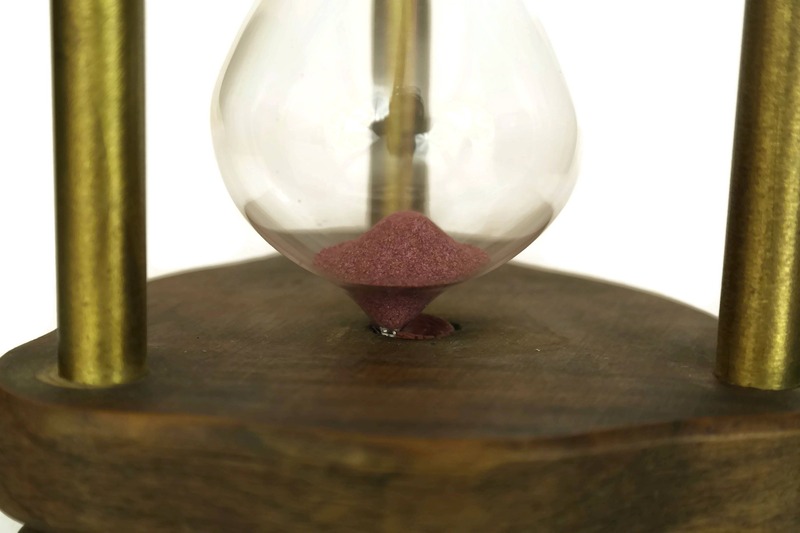 The blown glass hour glass contains sand in a shade of dark pink and it takes approximately 14 minutes for the sand to run through. 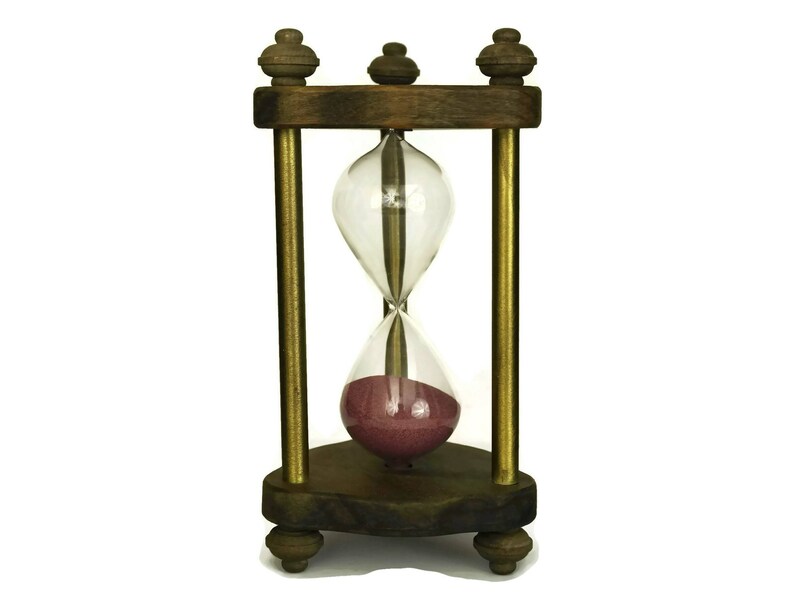 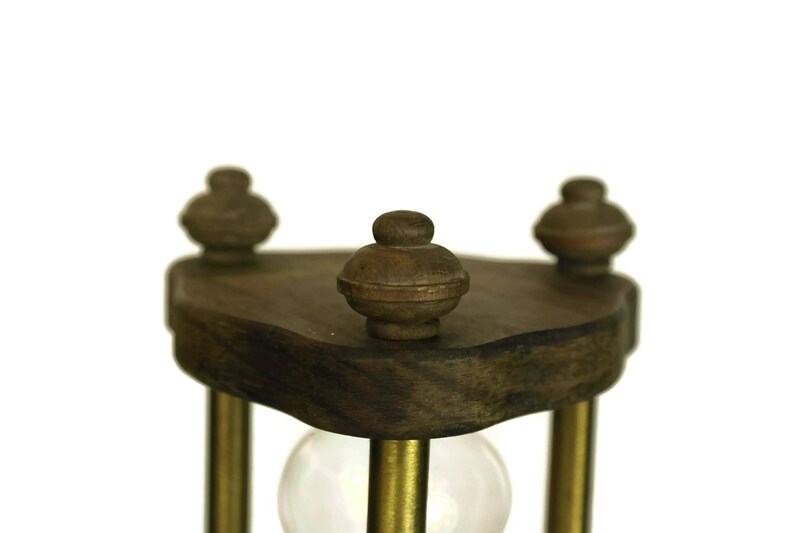 The hourglass is in good condition with light wear and patina to the wood and metal pillars. 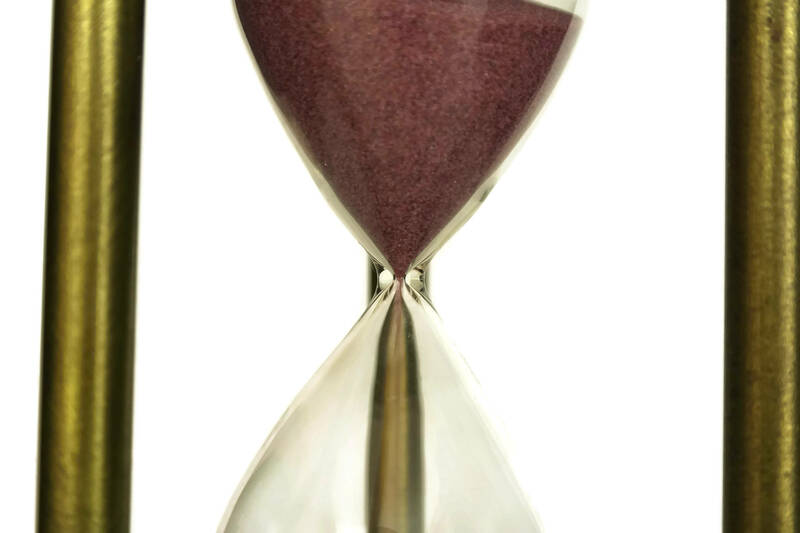 There are no chips or cracks to the glass.